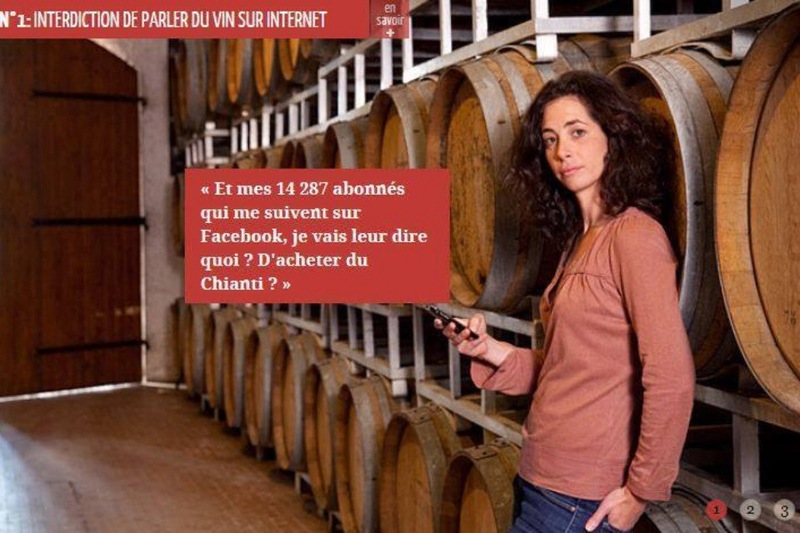 French Wines banned from Social Media? Is that a joke? France is this close to banned all mention of wine from Social Media. I’m not kidding!! Could you imagine, a Champagne winemaker going to jail for talking about wines on facebook? or a Fleury producer ? If I don’t know this two true #winelovers, I would think is a non-sense montage/joke. The international #winelover community can make a diffenrence. When I was growing up, my parents had wine either with dinner, or just before. Mostly, it was California jug wine that came from green glass bottles with labels bearing the Gallo name. Sometimes they’d buy a special bottle for a celebration, or dinner guests would bring one as a hostess gift. In graduate school, I liked to cook with hearty reds; I will confess to being partial to Riunite Lambrusco, which can absolutely revolutionize Stouffer’s frozen pastas. Though I lived a very long time in California, I generally was underwhelmed by California wines, and favored Australian and other imports. But once I moved to Washington, I began to throughly enjoy discovering Washington wines , new wines from around the world, and revisiting old favorites—especially at a bargain price. I’m one of those people that thinks wine goes with food, and that it ought to be enjoyed on its own as well as with food, on a daily basis. I’m a firm believer in table wine. I’ll be writing about wines from all over the world here, and about wine production, and wineries, and cooking with wine. I’ll also be concentrating on budget wines, and bargain wines. this is great Adriana! There is alway one wine to fit perfectly a #winelover buds and great ones yet to be discovery. The journey is fantastic.